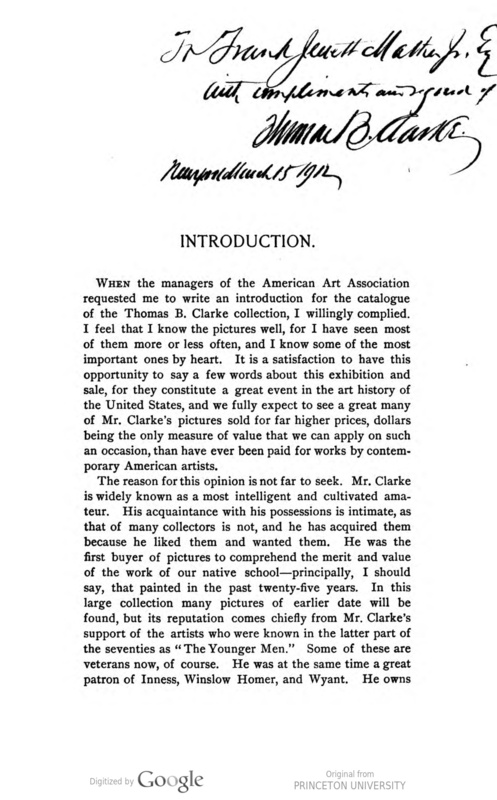 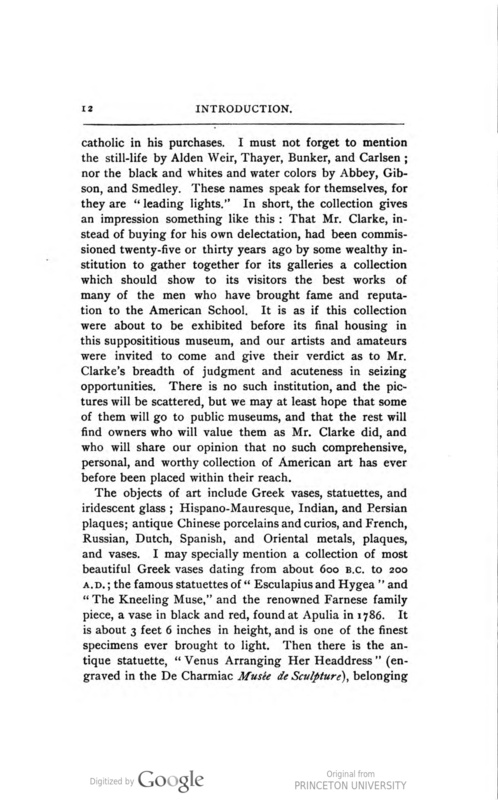 1899 American Art Association [1883-1964], New York, NY, "Private Art Collection of Thomas B. Clarke New York To Be Sold At Absolute Public Sale on the Evenings of February 14, 15, 16, and 17 at Chickering Hall Fifthe Ave. and Eighteenth St. and On the Afternoons of February 15, 16, 17, and 18 at the American Art Galleries Madison Square South" February 14-18. 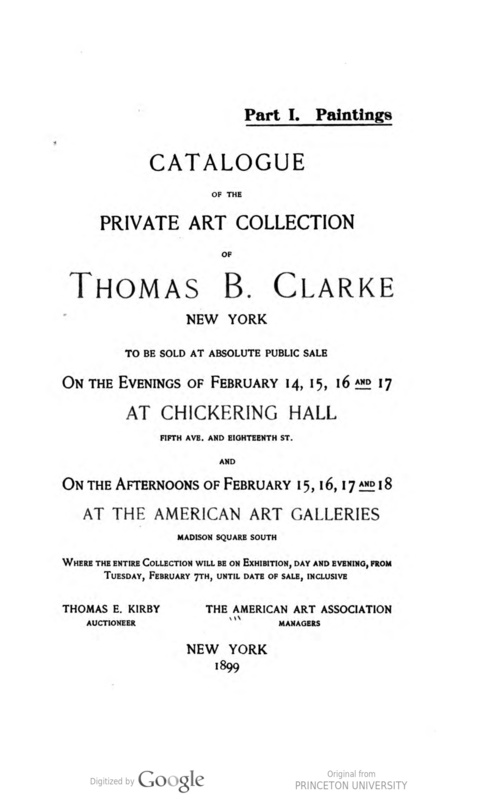 1899 American Art Association [1883-1964], New York, NY, “Private Art Collection of Thomas B. Clarke New York To Be Sold At Absolute Public Sale on the Evenings of February 14, 15, 16, and 17 at Chickering Hall Fifthe Ave. and Eighteenth St. and On the Afternoons of February 15, 16, 17, and 18 at the American Art Galleries Madison Square South” February 14-18. 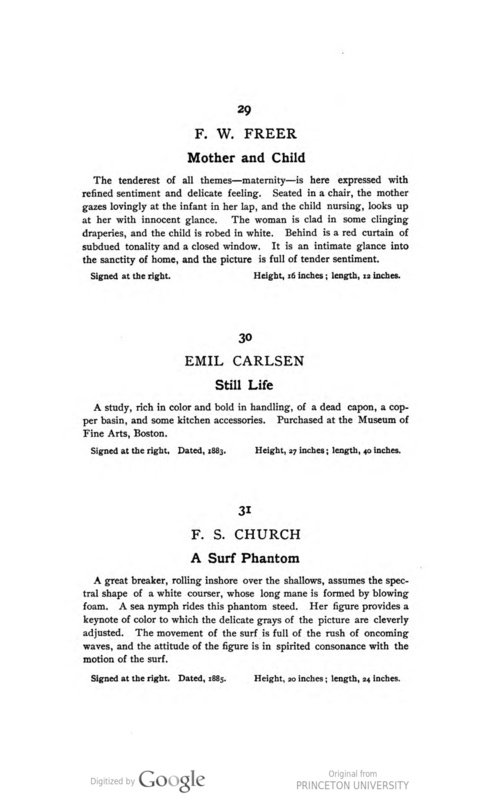 A study, rich in color and bold in handling, of a dead capon, a sopper basin, and some kitchen accessories. 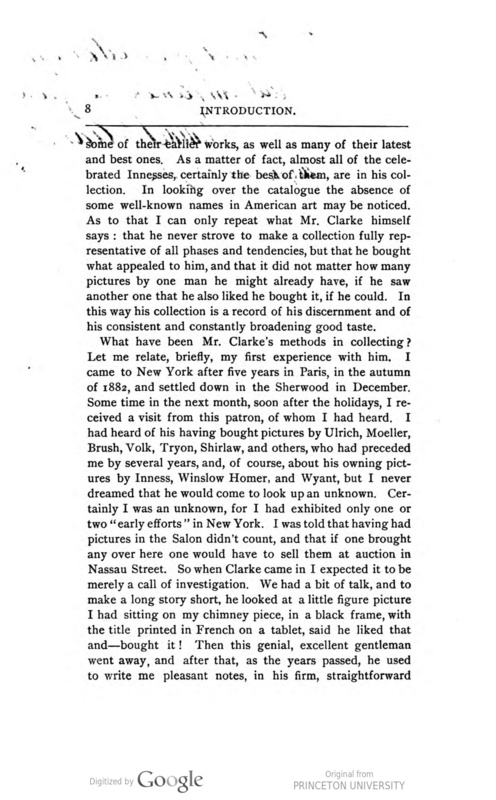 Purchased at the Museum of Fine Arts, Boston. 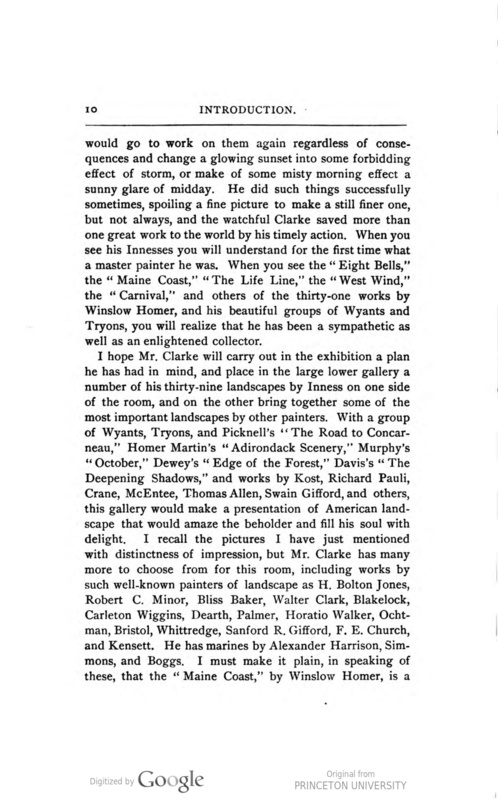 …”The artistic atmophere of Boston has nourished a number of painters of consideration in American art. 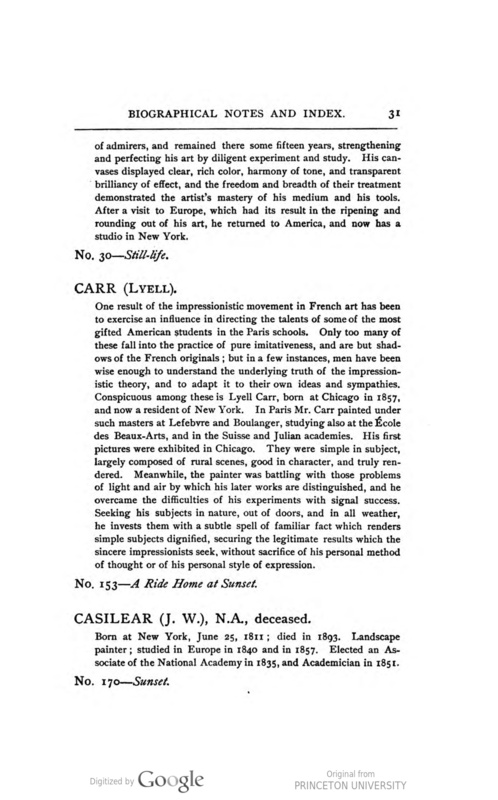 One of these, Emil Carlsen, for some years won commendation at exhibitions throughout the country by studies of still-life, which extended his reputation far beyond the precincts of the city of his residence, even before his personality was known out of his special circle. 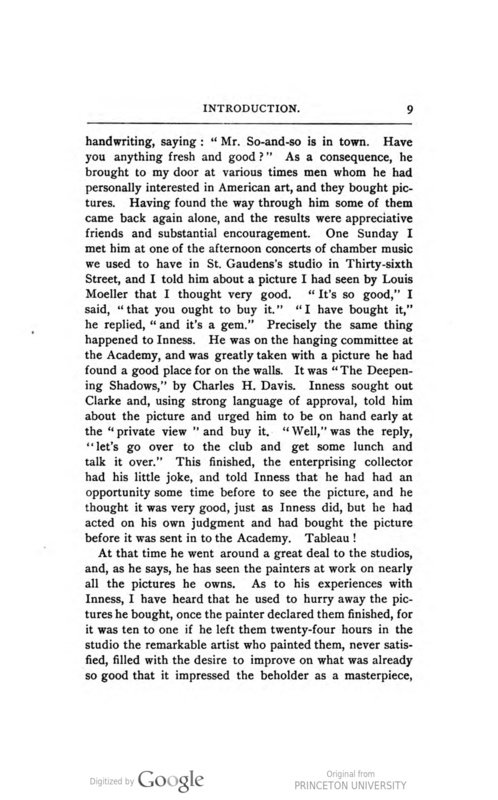 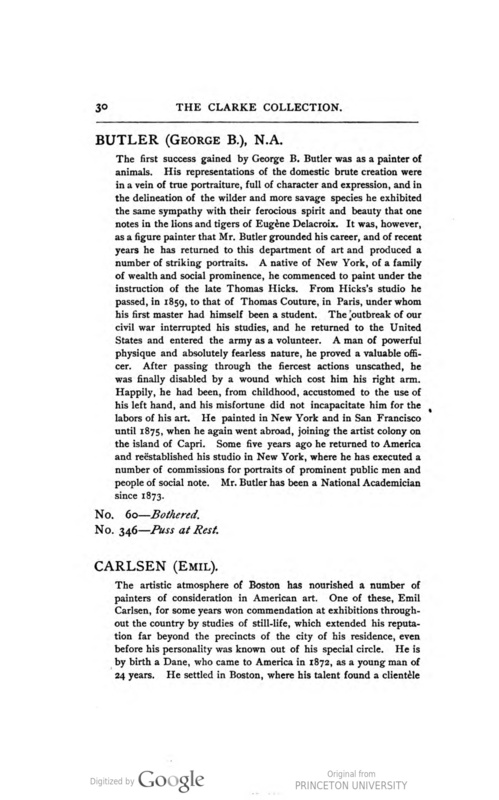 He is by birth a Dane, who came to America in 1872, as a young man of 24 years, He settled in Boston, where his talent found a clientele of admirers, and remained there for fifteen years, strengthening and perfecting his art by diligent experiment and study. 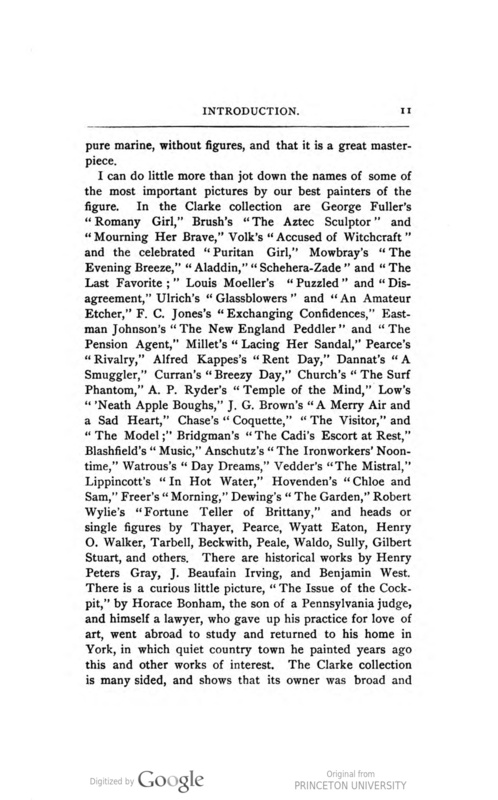 His canvases display clear, rich color, harmony of tone, and transparent brilliancy of effect, and the freedom and breadth of their treatment demonstrated the artist’s mastery of his medium and his tools. 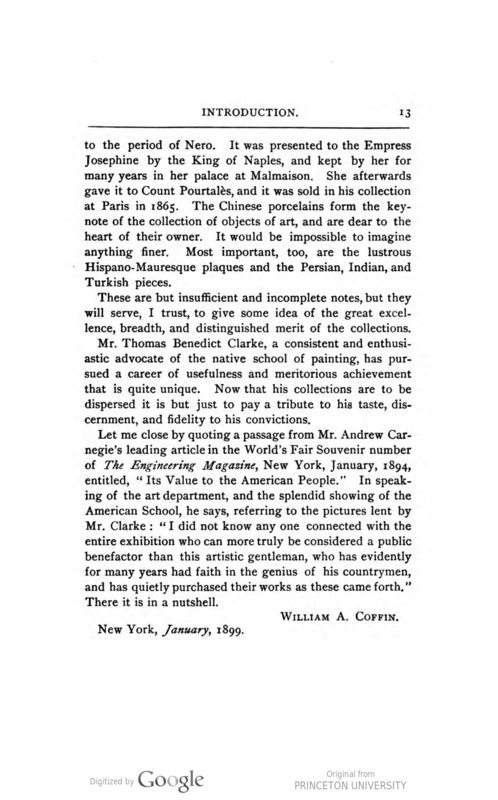 After a visit to Europe, which has its result in the ripening and rounding out of his art, he returned to America, and now has a studio in New York.